A superb opportunity for a restaurateur looking to establish a base in one of London’s hottest, most elegant locations. 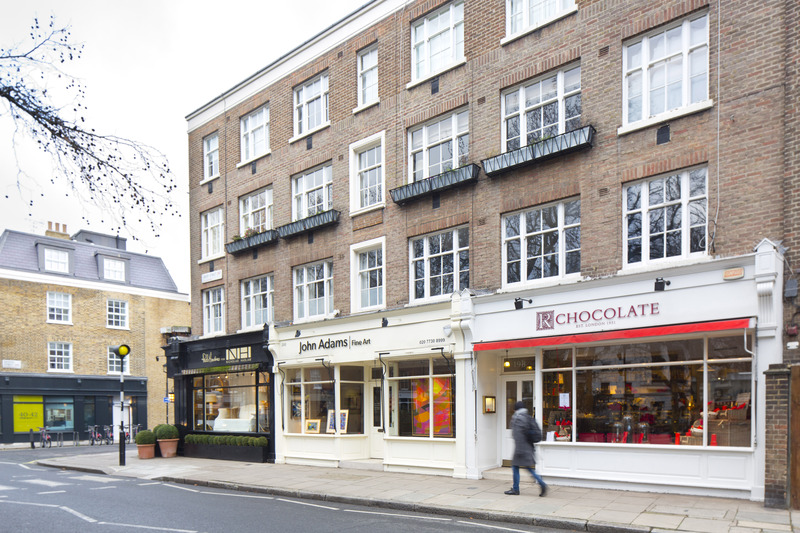 The unit available is in prime location among Belgravia’s well-established catwalk of exclusive shops, restaurants and bars, serving a wealthy local clientele made up of residents and tourists. 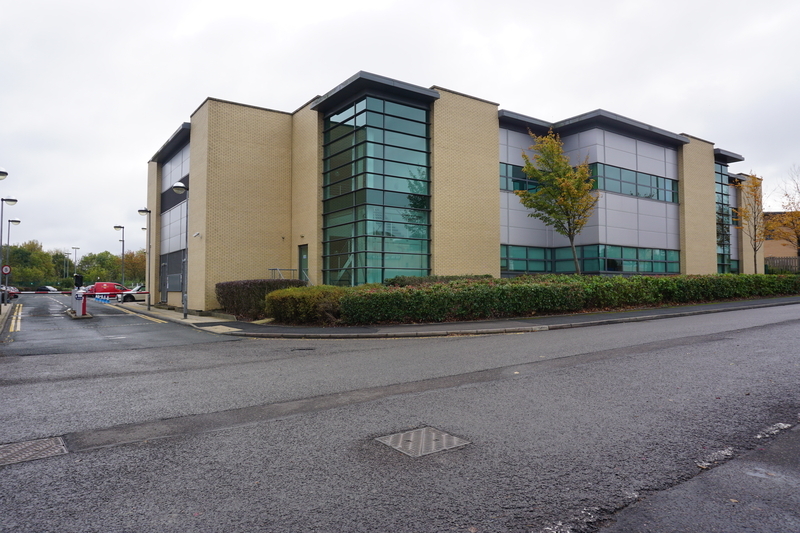 Excellent transport links, and a well-maintained interior space ideal for an upmarket restaurant or cafe. Locations don’t get much more high-profile than this prestigious corner of London, in between Belgravia and Westminster. With a heavy footfall of wealthy residents, business people and tourists passing by, this unit offers the opportunity to gain an immediate high profile and has excellent potential for a retail business or cafe. Superb transport links with numerous Tube stations and bus routes within a few minutes’ walk of the site. Key Features : A3 Restaurants and cafes, B1 Business, Restaurant, Security, Train transport, Transport. 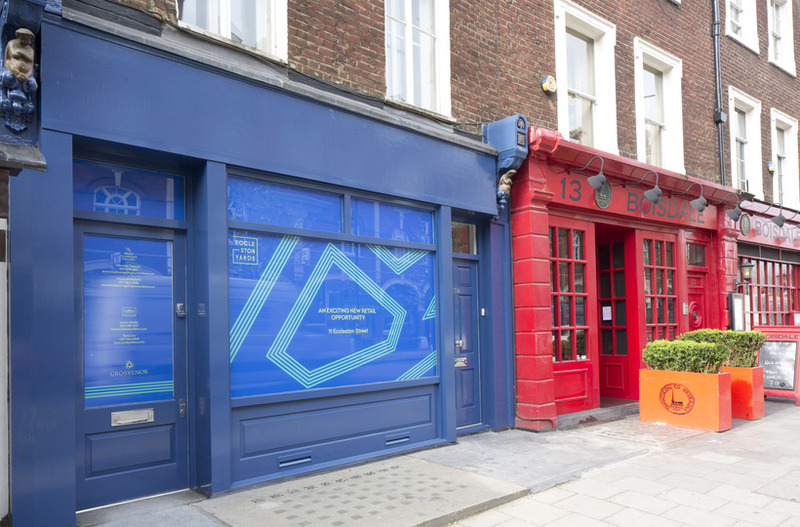 With both A2 and A3 usage potential, and with various space options available, this unit presents a fantastic opportunity for a range of business uses in a prime West London location. The building is surrounded by hot names in retail and dining, from fashion brands Christian Louboutin and Eres to renowned restaurant Ottolenghi. A short walk from Belgrave Square Garden, as well as Knightsbridge and Hyde Park Corner Tube stations. Key Features : A2 Financial and professional services, A3 Restaurants and cafes, Internet, Restaurant, Security, Transport. The area known as ‘South Belgravia’, in which Eccleston Street falls, has become known for its exciting independent shops and boutiques, with a focus on local produce and quirky start-up businesses. 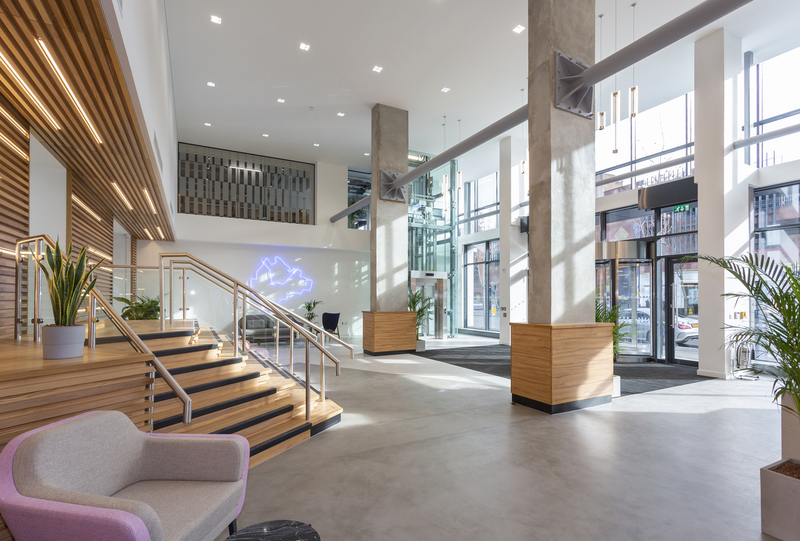 The building offers ground floor space with a large street-front window, and glass French doors at the back which open onto an elegant landscaped courtyard. 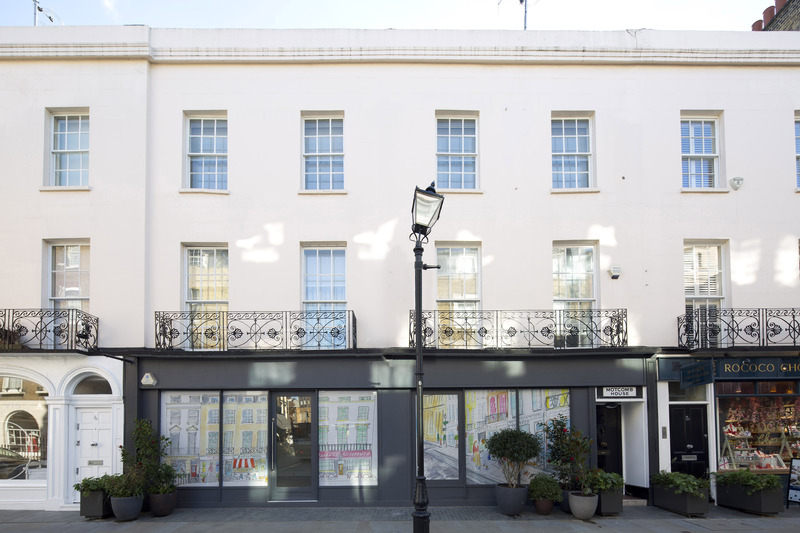 The unit is ready for a cafe owner or retailer to make their impression on a hip new part of town which has developed its own identity distinct from the rest of Belgravia. 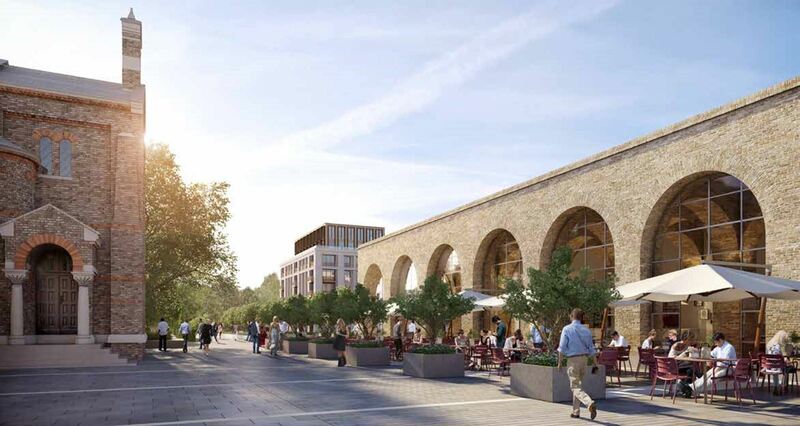 Key Features: B1 Business, Cafe, Courtyard, Kitchen, Lift, Restaurant, Security, Train transport, Transport, Tube service. A fantastic opportunity to open a restaurant in a prominent location with high footfall, close to Victoria Station. The large modern unit has a large terraced area making it ideal for a busy eatery looking to capture the huge potential of the area for dining. Key Features: Car park, Furnished, Restaurant, Storage, Tube service.